1. Poor strategic leadership. Strong leadership can serve as a cornerstone for success in even the most difficult market conditions. For example, many companies experience financial difficulty when ownership changes hands from one generation to the next (a process that is taking place across many of today’s E&C firms). To ensure successful ownership transfer and management succession, owners need to prove that the company can grow and succeed without them. 2. Excessive ego. Extremely confident and often unwilling to listen to the opinions and suggestions of others, the leader with an excessive ego can literally take down the entire company. To be a successful contractor, you must have self-confidence and a high tolerance for risk. 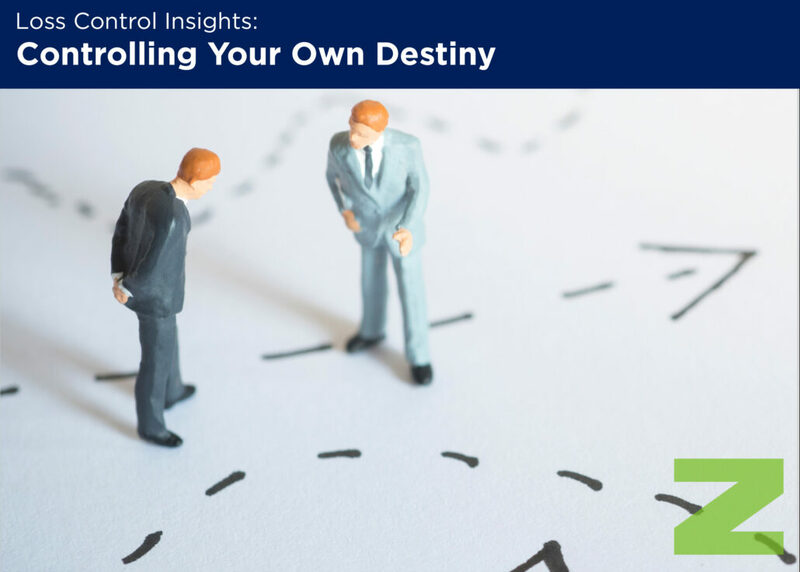 Contractors also must possess a high degree of optimism, but avoid carrying that optimism and risk tolerance to the extreme—a scenario that can lead to bad business decisions and ultimately company failure. There are many examples of construction firms that have run into financial problems due to the leader’s hubris and perception of being invincible. Sometimes this is referred to as “driving the business off a cliff at 100 mph”—self-destruction at its worst. 3. Too much change. When too many things happen too quickly, it’s easy to get overwhelmed and thrown off course. Any company can absorb some level of change, but there’s a limit to what most organizations can handle at any given time. To avoid driving too much change in the organization and managing risk more effectively, companies should make a list of everything that’s new, including customers, projects, geographical targets, superintendents, project managers, systems, etc.—to fully understand the speed of change the organization is experiencing. The more changes on the list, the higher the risk of failure. Therefore, it is critical to manage the rate of change on an ongoing basis, particularly in anticipation of a market slowdown. 4. Loss of discipline. Successful E&C firms tend to be extremely well-disciplined in all areas of their businesses. Most companies that experienced failure grew from small, regional operations into national powerhouses (e.g., J.A. Jones, Guy F. Atkinson, etc.). Along the way, these firms almost universally lost their internal business discipline, became overall bureaucratic and moved outside of their core competencies. On the other hand, there are a few world-class E&C firms that operate with an incredible amount of discipline. They do the same thing the same way, every day and everywhere that they operate. This discipline is baked into the company’s culture, permeates the organization and endures for generations. 5. Inadequate capitalization. Construction projects have upside limits on the level of profit that you can earn, but the amount of money you can lose is unlimited. The difference between a good year and a great year or a bad year and a catastrophic year can be boiled down to just one or two jobs. Sometimes people will ask us, “How much money should I keep in my construction company?” And we always answer this question by asking, “How much money can you lose on a single construction job?” And when you think about this, the answer is, “All you’ve got.” Overcoming this failure factor requires an adequate capital base that allows you to withstand inevitable problems and live to fight another day. Building a robust equity base will also help you weather a downturn more easily.